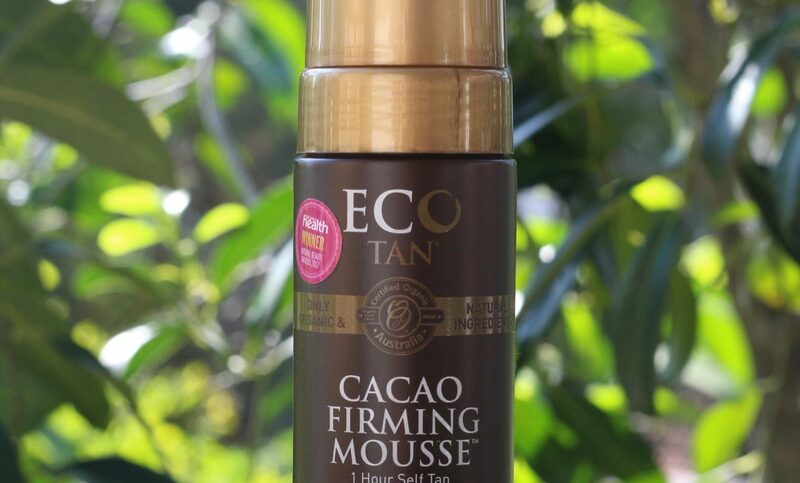 This review is for the Eco Tan Cacao Firming Mousse which retails for $34.95 AUD. 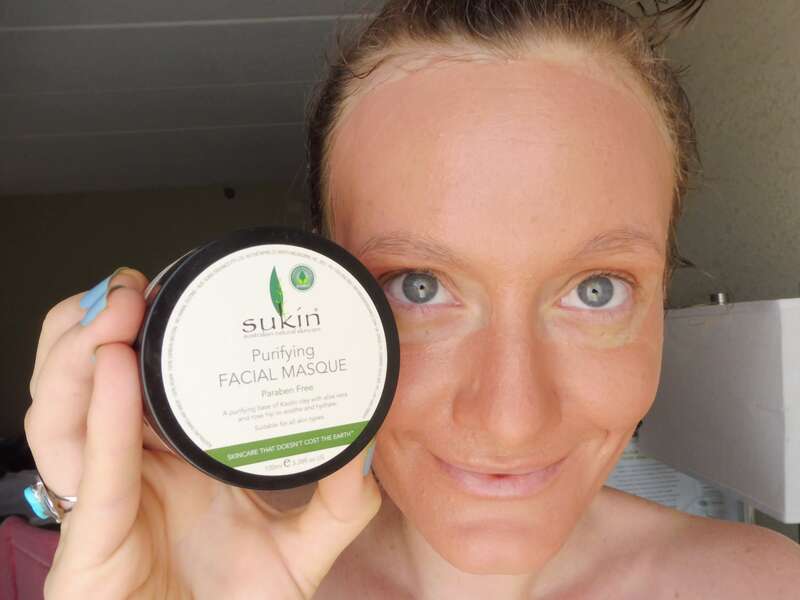 This review is for the Sukin Purifying Facial Masque which retails for $15.95 AUD. 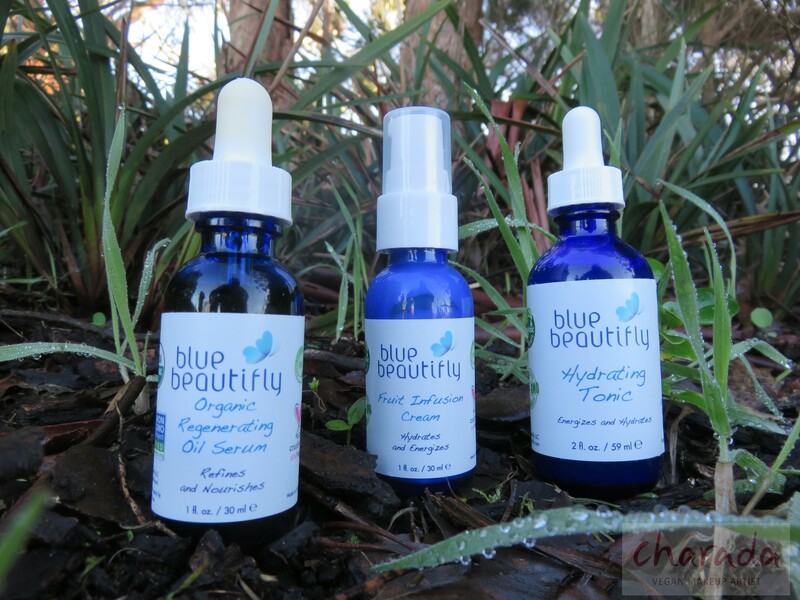 This review is for the Blue Beautifly Organic Regenerating Oil Serum ($52 USD), Fruit Infusion Cream ($48 USD), and Hydrating Tonic (soon to be re launched). After years of avoiding them, people are now paying close attention to the many benefits oils have for our health, and the health of our skin. 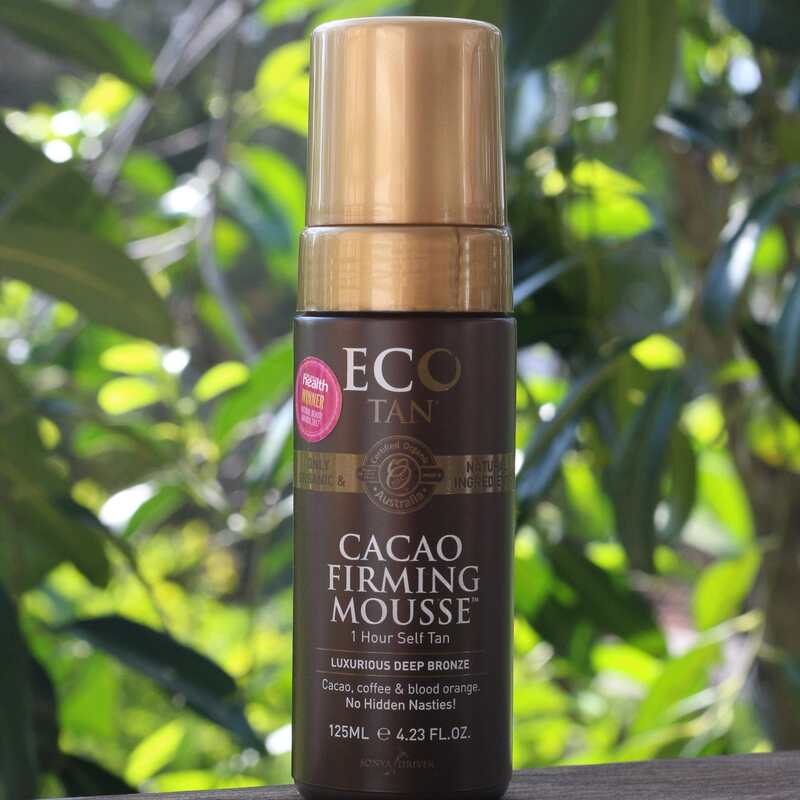 I am a lover of oil based products for all skin types. From dry and sensitive, to mature, oily, blemish prone, and everything in between. 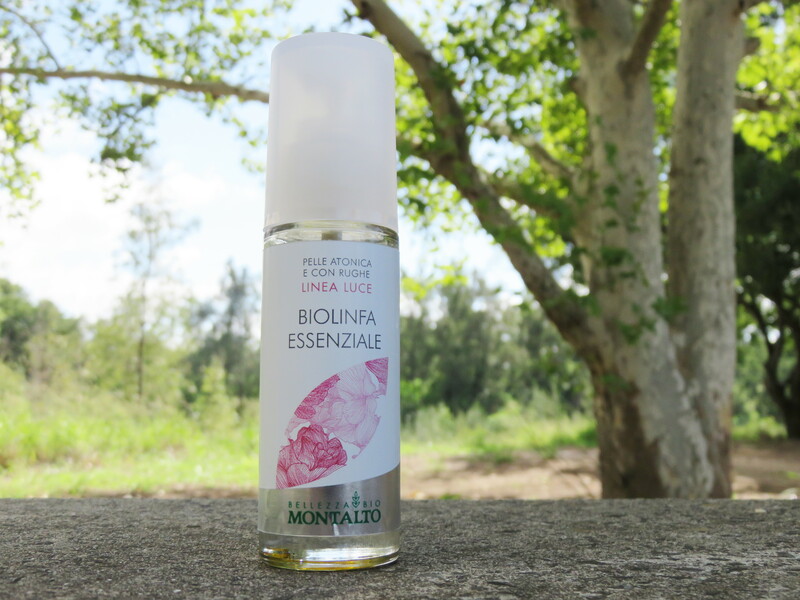 Different oils have different benefits, and depending on our skin’s needs we can use oils that are naturally antimicrobial and assist in clearing and healing blemishes, control sebum production, penetrate into the deepest layers of the skin to lock in moisture, even out skin tone, reduce redness, regenerate skin cells, and improve the elasticity of the skin.